A first-time mother, a prostitute, an introvert, sisters with opposite personalities. Who were these women? 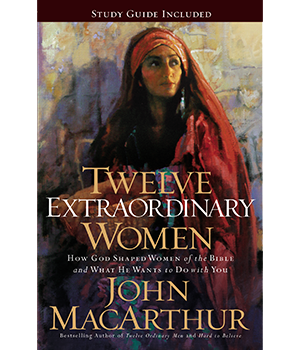 Ordinary women for sure, but used by God in ways they never could have imagined. 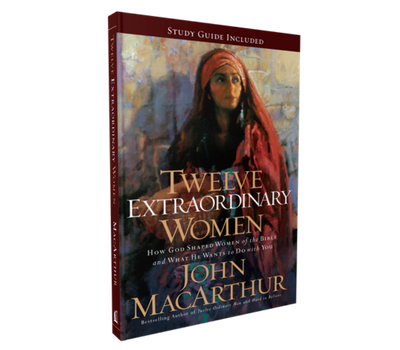 Discover their struggles and doubts, their fears and failures, their faith and commitment. 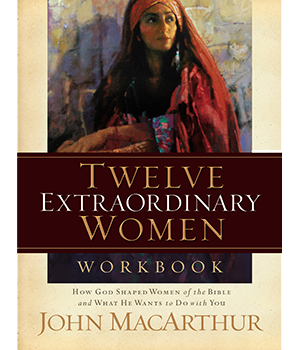 You will learn how God used these ordinary women in extraordinary ways because of their life-changing faith in God. 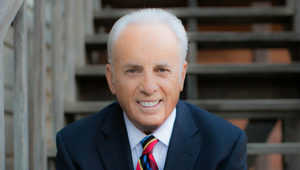 And, you will discover how God can impact the world through you!